Lauren Reid is officially an entrepreneur! The model has opened her ~*first*~ business, and it's called Sirena Spa. 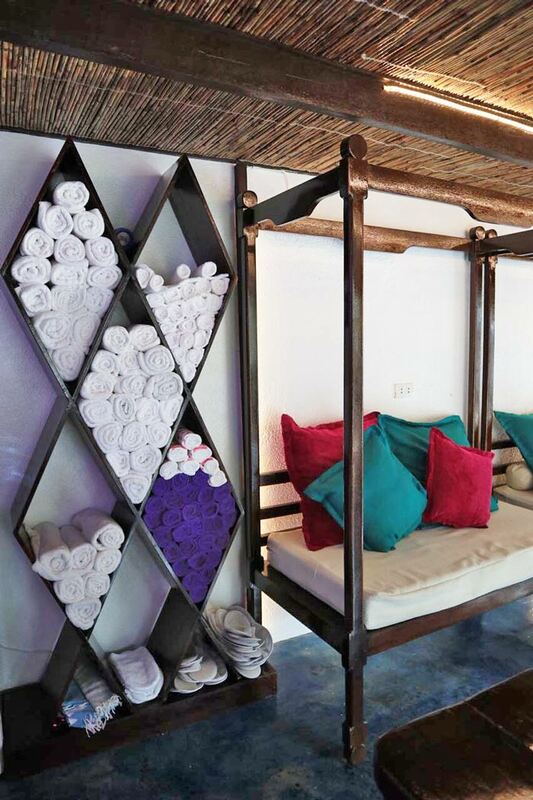 Located in Siargao, Sirena Spa offers nail, waxing, and massage services. Cosmo spoke to Lauren about Sirena Spa via email. My business partners visited Siargao for Christmas, and they fell in love with it so much that they decided to drop everything in Manila and move there. They filled my head with all their amazing stories, [and eventually, we started talking about potential business ventures. We saw a gap in the market and decided to pursue the business! The original concept was slightly different, but we're over the moon with where Sirena Spa is now. I have two business partners; Drew Paroz and Alexa Cuadra. These two are partners in business and in life—the real dream! I'm their third wheel/bestfriend/business partner. Drew was a big shot manager in Telstra Philippines, and Alexa is a trained culinary cook. We've amazingly only been friends for about a year and decided to open a business together six months into our friendship. Sometimes you just know!